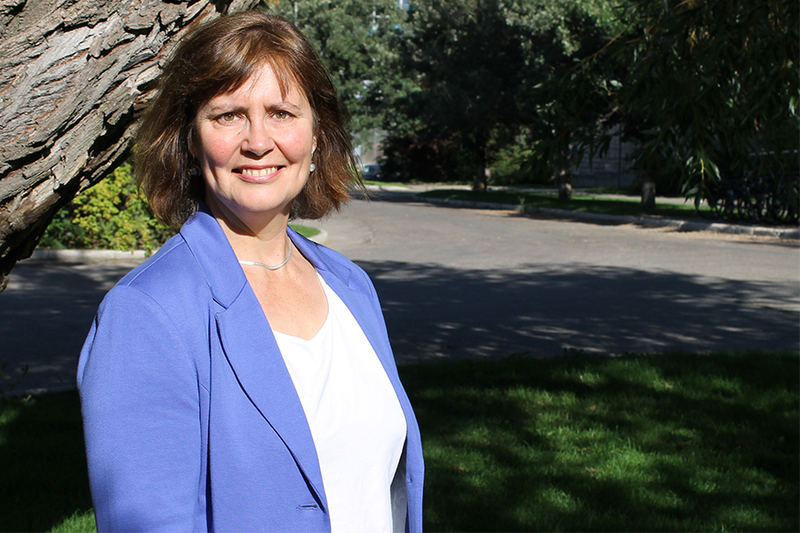 A U of S researcher been honoured with the YWCA's Women of Distinction lifetime achievement award. Maureen Reed, professor and assistant director of the School of Environment and Sustainability (SENS), has been on campus since 2000 and played a key role in the formation of SENS in 2007. An exemplary community-engaged scholar, Reed has established herself as a leading expert in understanding how humans engage with the natural world. She is internationally recognized for her study of the social dimensions of environmental management, particularly in UNESCO biosphere reserves. The annual YWCA Women of Distinction Awards are a celebration of the best in women's achievements, across industry, culture and public service, honouring ordinary women for their extraordinary contributions to the Saskatoon community.